We like to use the word magical. A perfect sunset, a delicious taste or all day comfortable shoes... magic is everywhere. 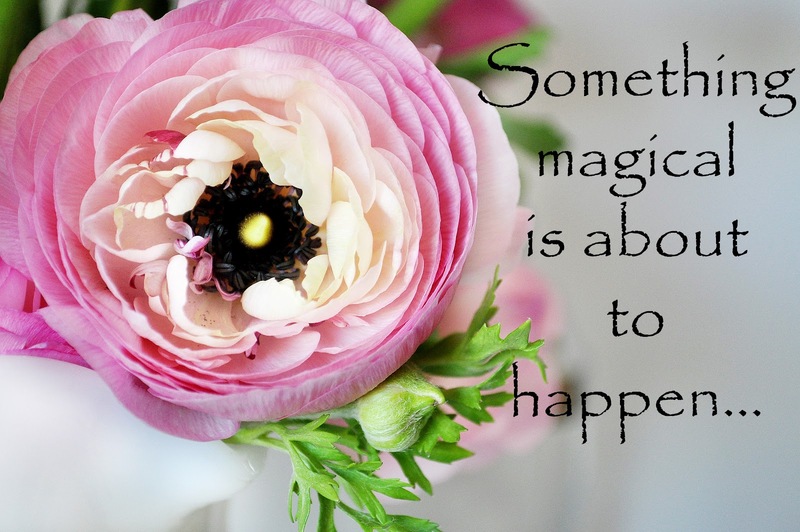 I hope you feel a little magic today, or maybe even create some! Enter the Beach Polish giveaway. My wish is for all to find something 'magical' every day. Forgot to say that shot of the flower is amazing! it is for sure... very confident! Lovely photo and I also like the word magical. Oh, about your last post. As soon as I sent my daughter your secret recipe she e-mailed me back asking if she could reconstitute some red chiles and did I think that would work ? She wanted to make it that second and didn't have the chipotles. I will be getting the ingredients this weekend. There's magic right here on the screen - thank you. Happy day to all in your happy home.